Burnt candles, human skulls, dying flowers, fruits and vegetables, broken chalices, jewelry, crowns, watches, mirrors, bottles, glasses, vases… Today, we can see them in the works of still life photographers, but more notably, these were the typical, prominent feature of the paintings created by the Dutch and Flemish Old Masters of the 17th century. The Golden Age of the Dutch and Flemish culture offered, and continues to offer, a bounty of Vanitas still-lifes as one of the earliest examples of the genre in European painting, providing inexhaustible inspiration for contemporary art practices and still life artists of all genres. 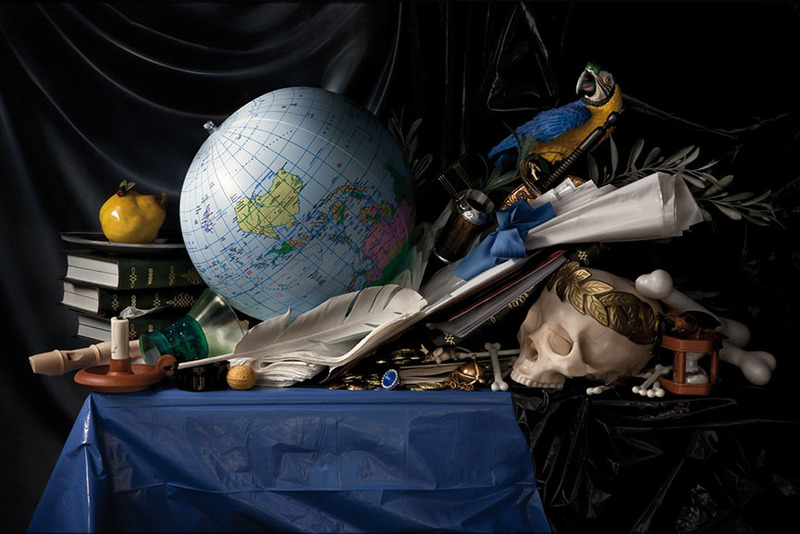 ”Vanitas vanitatum et omnia Vanitas” was the writing each of these artwork carried, reminding the viewers of the transience and brevity of human life, power, beauty and wealth, as well as of the insignificance of all material things and achievements. Vanity of vanities, all is vanity, the profound philosophic message, led the paintings to ooze in symbolism and to depict allegorical compositions in which every element had a deeper, hidden meaning. 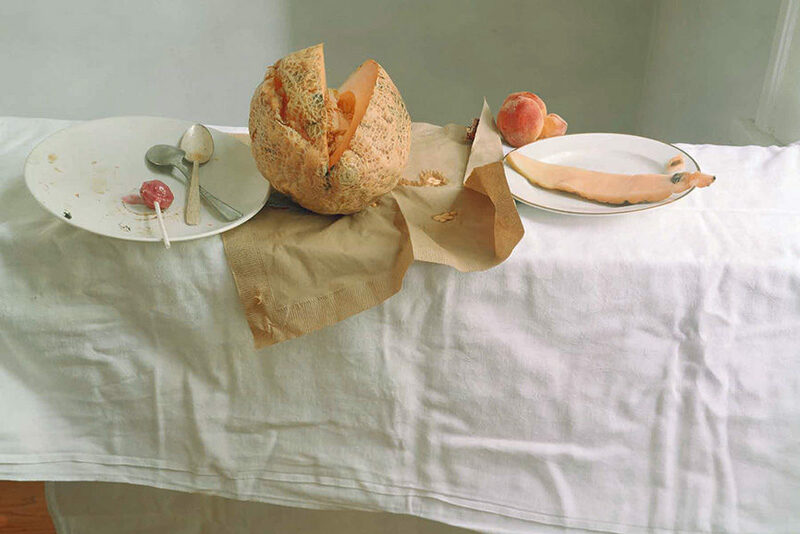 Through this particular kind of narrative, these works warn about the irrelevance of all the beautiful, earthly pleasures, and provide us with a certain kind of unique aesthetics that many contemporary still life photographers picked up on. One of the most interesting and challenging aspects of this genre of painting and the reason why many still life photographers are attracted to it is the chance to explore the composition and lighting, probably much more than the topic of vanity itself. 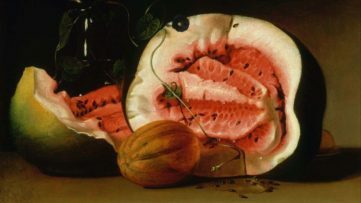 Because the medium of photography relies on light so heavily, still life of this kind provides a vast field of technical experimentation – in the manner of the Old Masters, still life photographers create the perfect contrast between deep shadows and penetrating light which highlights only certain objects. 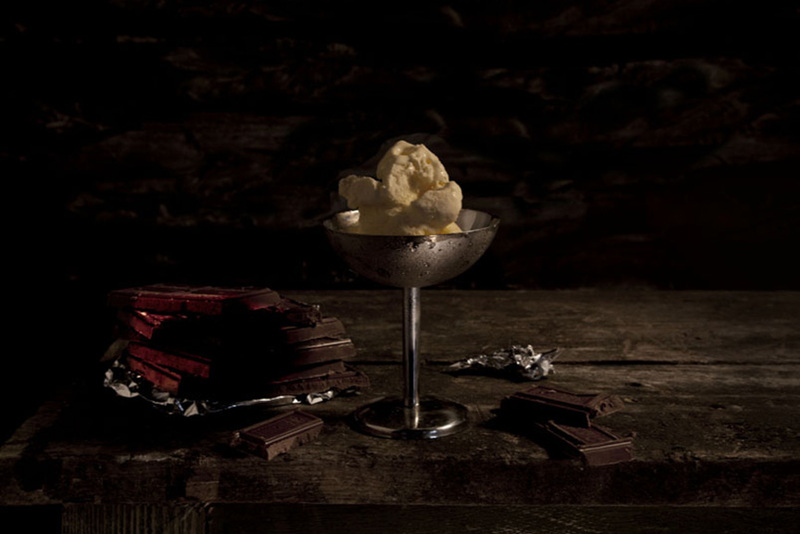 Their creativity is perhaps mostly demonstrated within the field of advertising and food photography, although many of them are dedicated to the artistic concept behind such a composition as well. 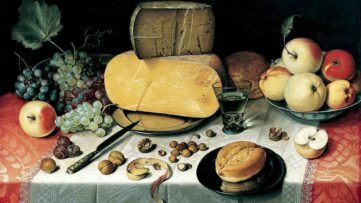 It comes as no surprise that many still life photographers come from Belgium and the Netherlands, given the importance of the legacy of Vanitas painting in these countries, but the idea has also inspired many camera artists around the world too. 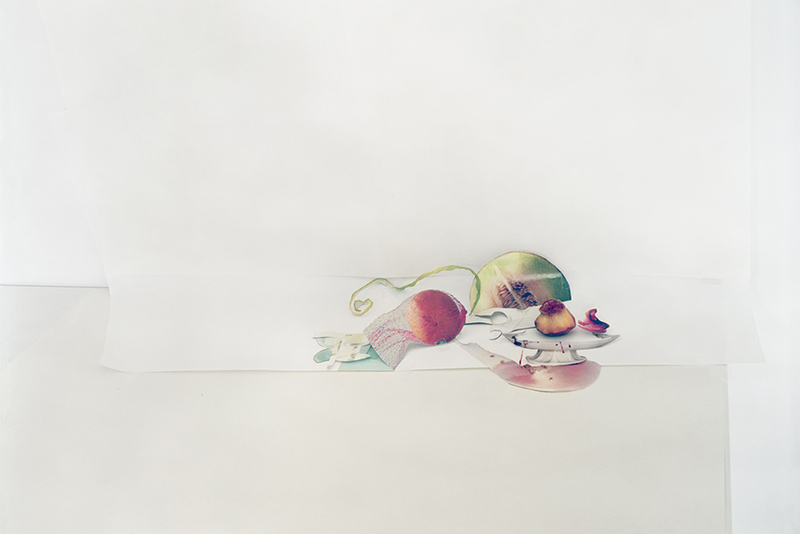 From flowers and fruits to objects of all kinds and shapes, their photographs combine centuries-old perceptions of the topic with modern-day aesthetics and the possibilities provided by technology. 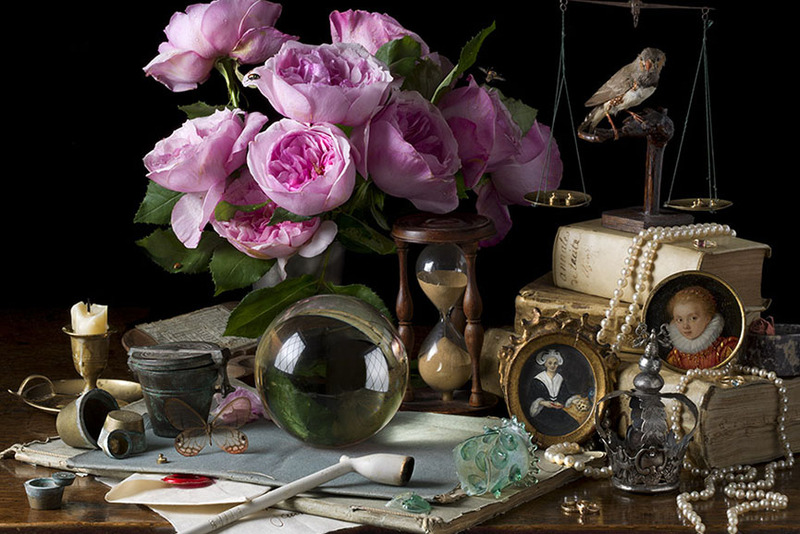 Scroll down for the most renowned still life photographers working today! 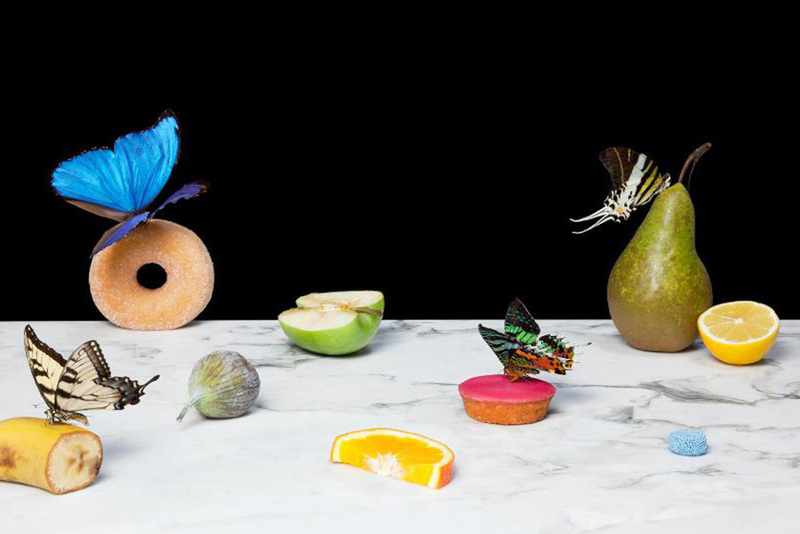 Inspired by the works of 17th century Old Master still life painters such as Giovanna Garzoni and Maria Sibylla Merian, American photographer Paulette Tavormina creates stunningly lit imagery of fruits and vegetables immersed in dark atmosphere. She is also a commercial artist whose food styling experience and compositions turned her into a prop and food specialist for a number of Hollywood films. 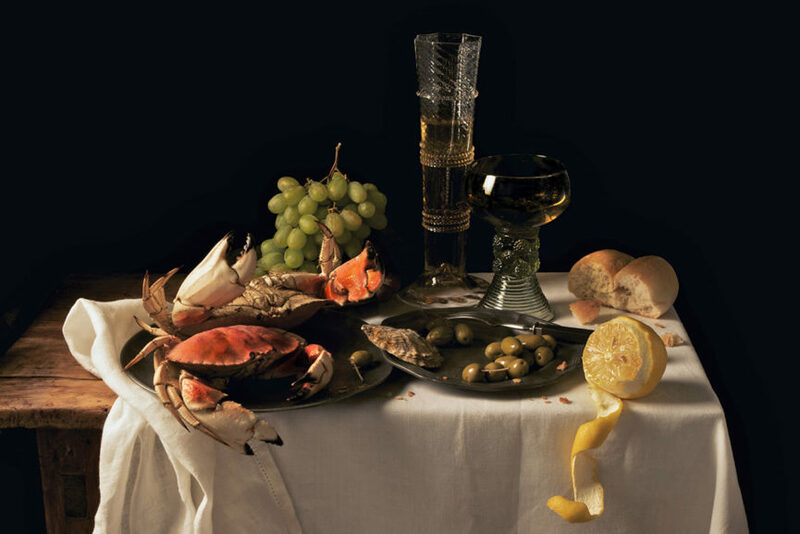 A perfect example of the old technique getting combined with modern-age ideas is Mat Collishaw’s Last Meal on Death Row series of works. Although they appear as meticulously arranged staged photography still lifes of food, each image is actually based on death row inmates’ last meals before they are executed. Apart from the eerie subject, the pictures deliver a strong drammatic effect through an excellent use of chiaroscuro. On a much more lighter, even pastel note, we have Dutch photographer Krista van der Niet, whose compositions often include fruits and vegetables mixed with mundane objects such as socks, cloths and aluminum foil, giving it all a contemporary feel. Her photos often carry a dose of satire as well, which references consumerism and popular culture through a clever employment of objects within a carefully composed scenery. Featured image: Krista van der Niet for Arts Holland Magazine. Via kristavanderniet.nl. We discovered Jeroen Luijt at this year’s ART.FAIR in Cologne, as we immediately recognized his talent. 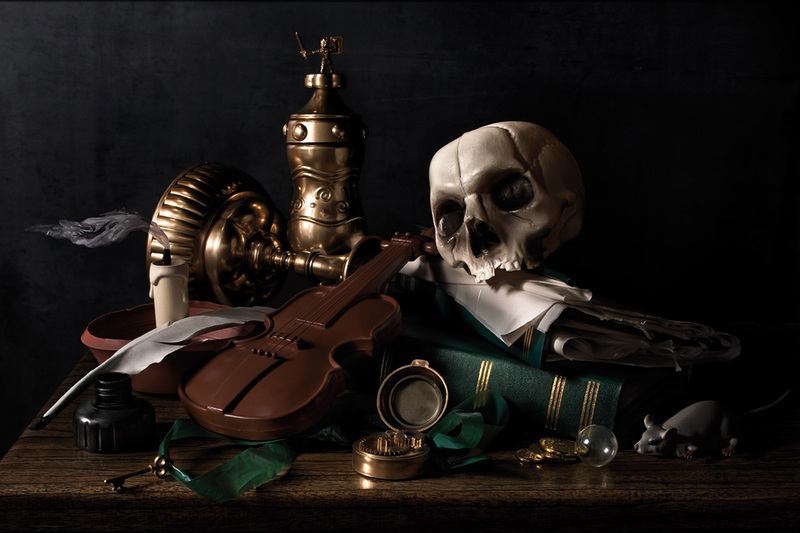 His New Vanitas series, for instance, truly is a fresh look at the concept, in which he juxtaposes skulls with abstract arrangements and geometric compositions. 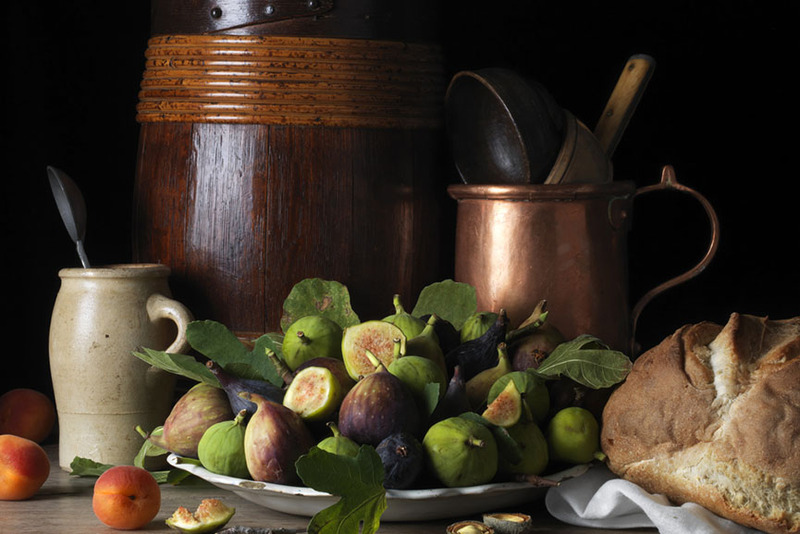 Otherwise, his classical food still lifes are as precise as them, really making us wonder if we’re looking at a photograph or an Old Masters painting. 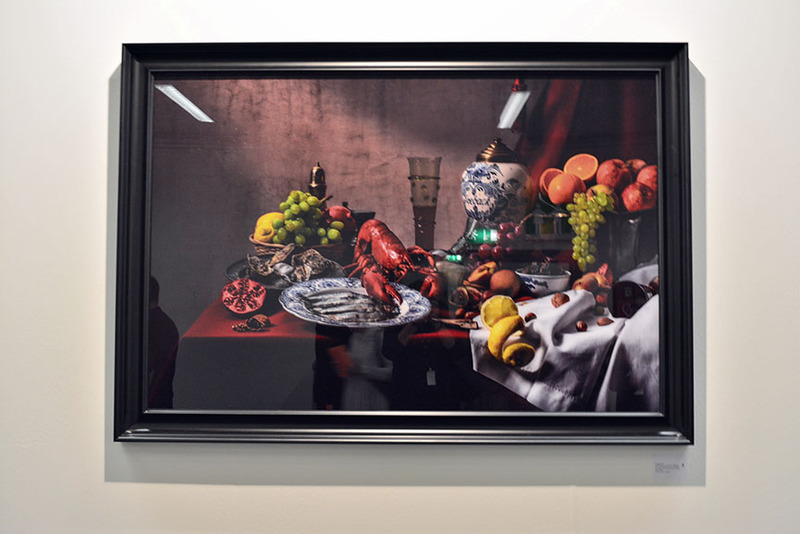 Featured images: Jeroen Luijt – Pronkstilleven. Courtesy Widewalls. 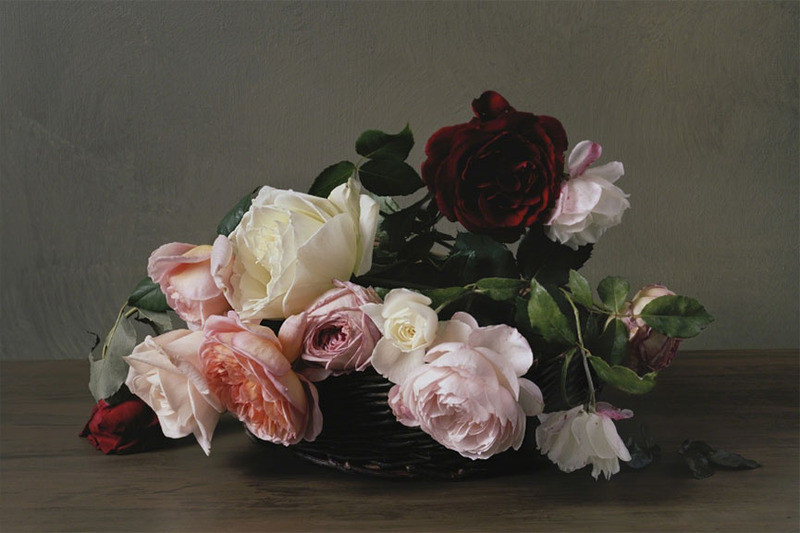 Canadian artist Laura Letinsky is a well-known figure in the world of still life photography, particularly because of her elegant, yet quite messy large scale imagery. All of these pictures have a high sense of the contemporary, expressed through familiar objects such as crumbled Coke cups or styrofoam to-go cartons, which often stand in lit-up atmospheres. The scenery usually involves a dirty table cloth, as if someone just got up and left their meal after a huge row with someone. Featured images by Laura Letinsky. Via lauraletinsky.com. Experimenting with the endless possibilities of light, self taught photographer Olivia Parker makes ephemeral constructions. 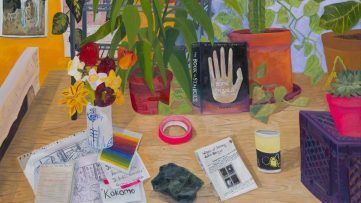 She started off as a painter, but soon turned to photography and quickly mastered the way to incorporate an extensive knowledge of art history and literature and reference the conflicts and celebrations of contemporary life in her work. Over the many years of her artistic career, her style remained fluid, yet consistent, catching our attention forever more. 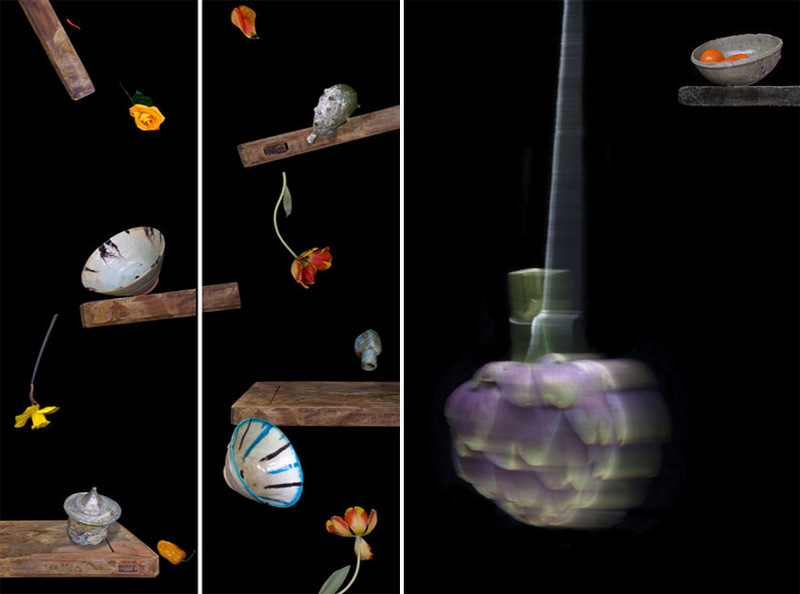 Featured image: Olivia Parker, Christophine, 2012; Olivia Parker – Not so still life 2, 2009-2010 / Artichoke 2, 2010. Courtesy Robert Klein Gallery. 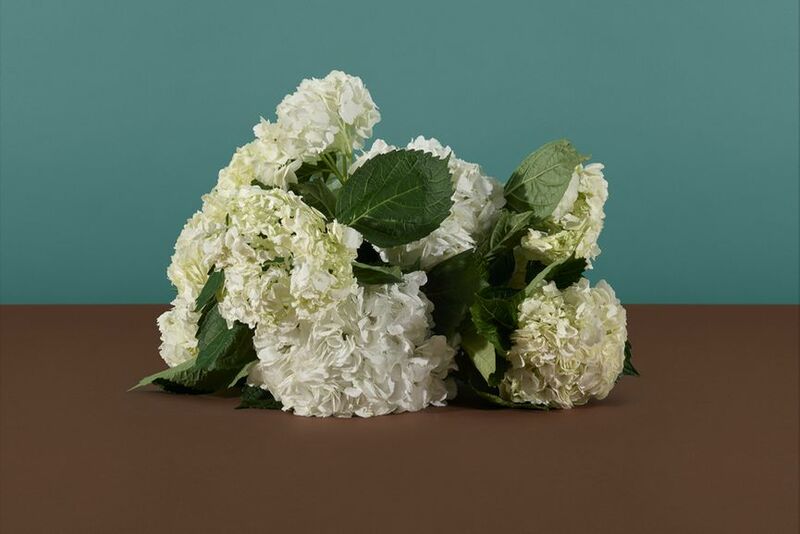 Although she’s not famous for being one of the still life photographers, Taryn Simon can be proud of a series she dedicated to flowers. 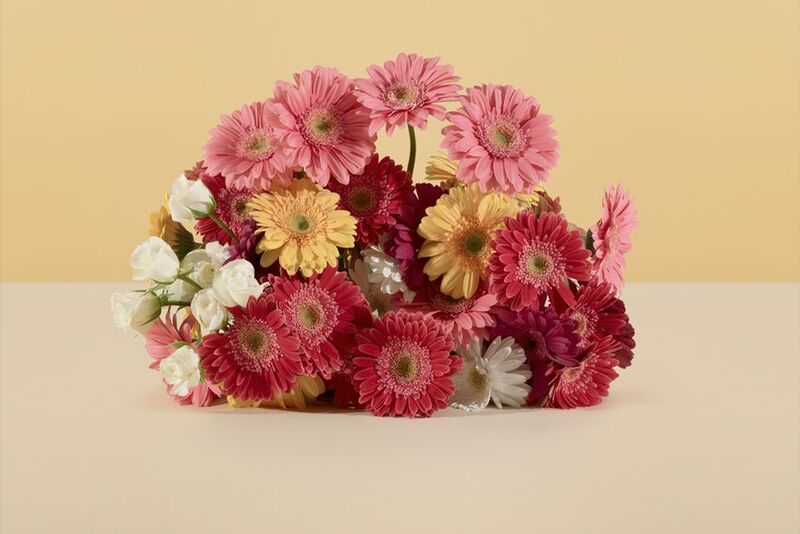 But because her work is charged with politics, no matter what kind of topic it depicts, these flowers are too; the bouquets she presents in her new series are based on floral arrangements present at the formal signings of dozens of political and economic agreements between nations. From the titles of her images, we can understand where they stood and at what moment in history of many nations. Featured images: Taryn Simon – Agreement to conduct impact studies of the Grand Ethiopian Renaissance Dam on neighboring countries. Khartoum, Sudan, August 26, 2014 (detail), 2015; Taryn Simon – Agreement to develop Park Hyatt St. Kitts under the St. Kitts & Nevis Citizenship by Investment Program. Dubai, United Arab Emirates, July 16, 2012 (detail), 2015. Courtesy Gagosian Gallery. 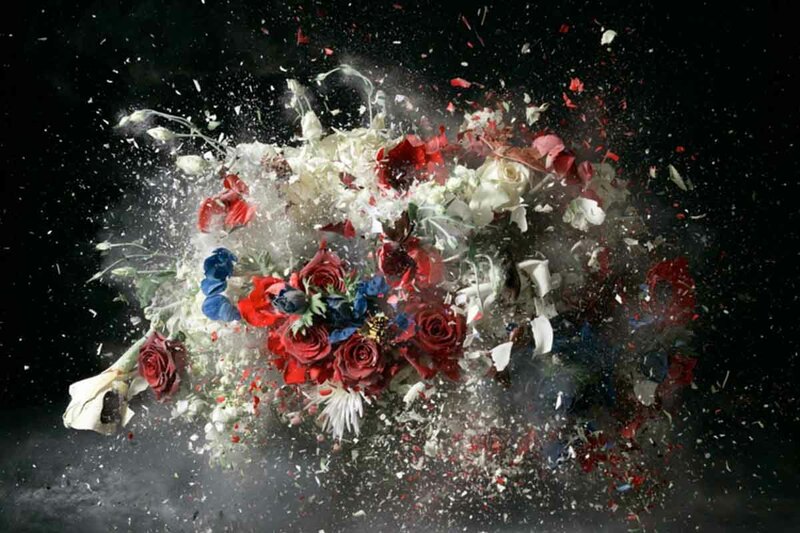 Israeli artist Ori Gersht could have just photographed flowers against a dark background, based upon a 19th Century still-life painting by Henri Fantin-Latour. Instead, he decided to blow them up and capture the very moment of their destruction, evoking a sense of violence, loss. 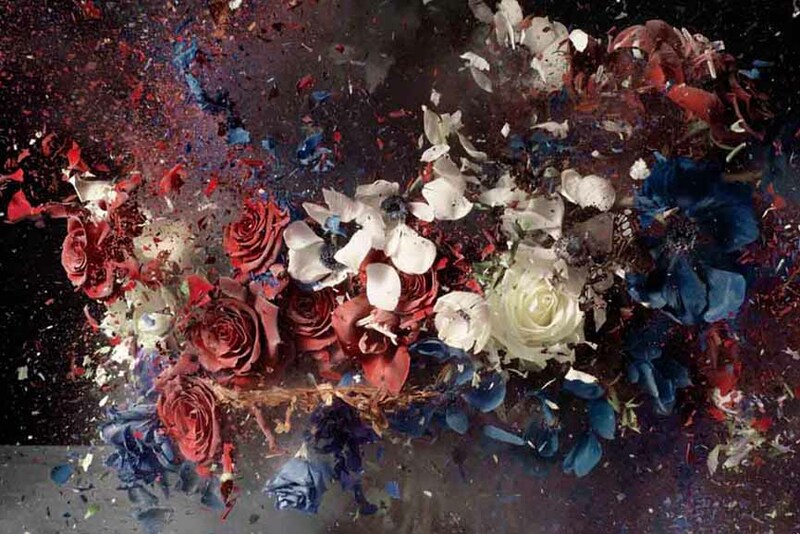 Using a high speed camera and exploring technology, he immortalizes petals torn in pieces, giving life to one of the most famous still life series in the world. 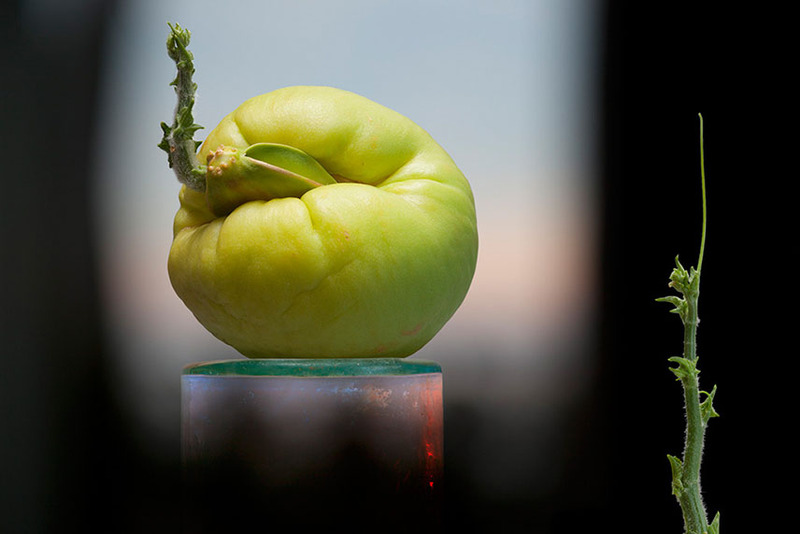 For Sharon Core, the photographs of food and flowers she makes are not only inspired by the paintings of these very topics – they strive to look exactly like them, and they’re very successful at it. And it’s not just these – the American photographer once made every layer cake and scoop of ice cream from scratch for her Thiebaud series of works inspired by the painter’s own work. We do not recommend you see these if you’re hungry. 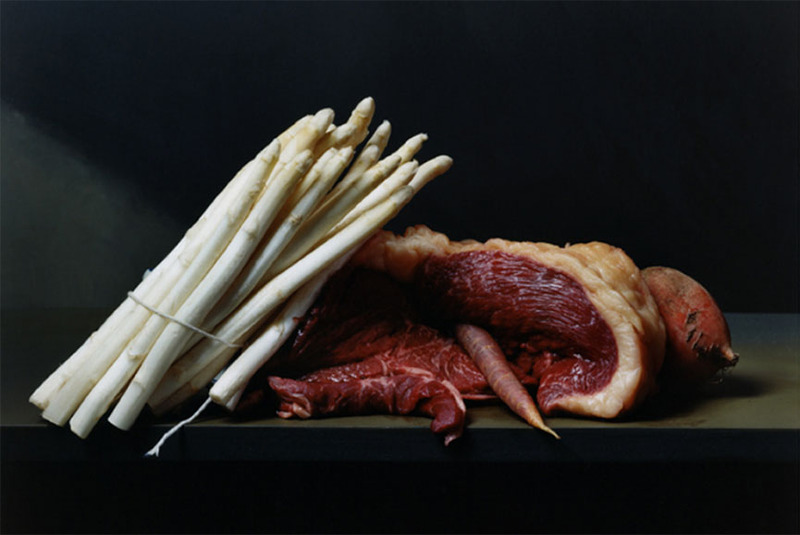 Sharon Core – 1890, 2011; Sharon Core – Early American, Still Life with Steak, 2008. Courtesy Yancey Richardson Gallery. At the very first glance, the works of Margriet Smulders look like abstract compositions swarmed with colors and undefined forms, shapes. On a second look, we realize these are floating flowers, appearing to be on the edge of disintegration, posed on mirrors, for example. She is considered one of the most successful still life photographers, although she started her career as a portrait artist, often being compared to her colleague Rineke Dijkstra. 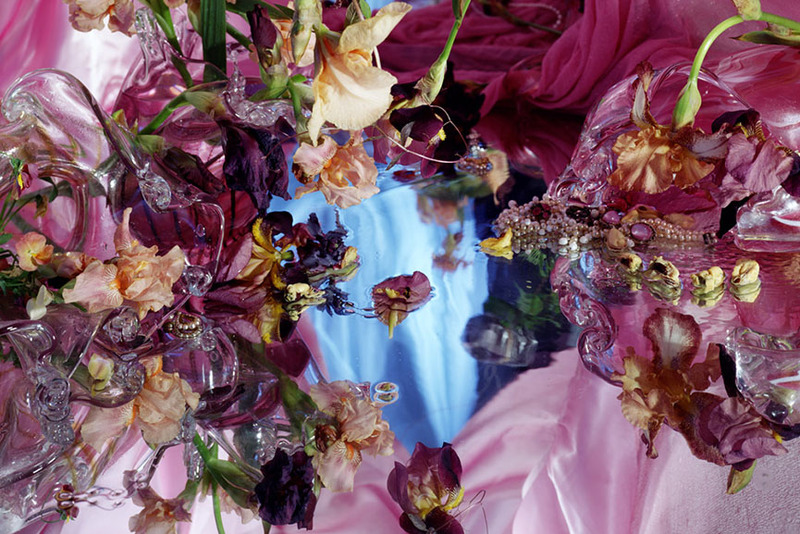 Featured images: Margriet Smulders – For Bettina Rheims; Margriet Smulders – This Gives Life to Me. 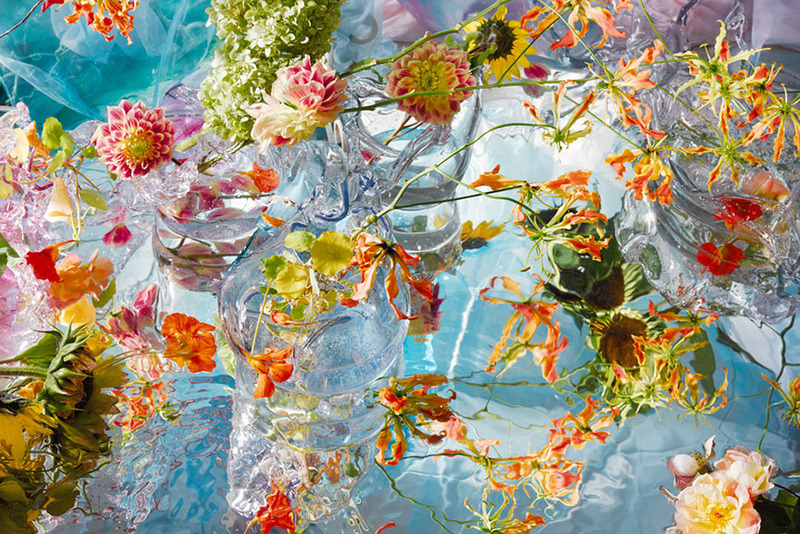 Via margrietsmulders.nl. 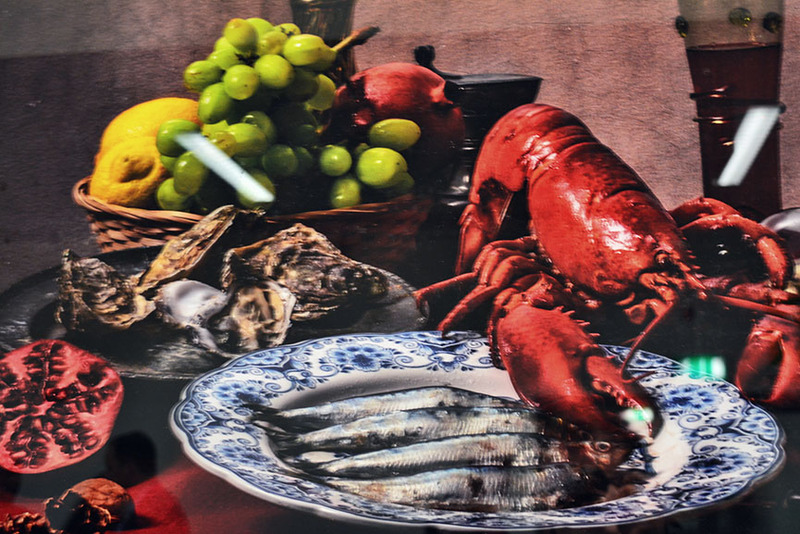 Think paintings by Pieter Claesz or Adriaen Coorte, only in plastic. That’s how one could describe the photographs of Richard Kuiper, whose objects are all made of this everlasting, widely used material, including water bottles, floral arrangements, even the feathers. The artist tries to draw our attention towards the excessive use of plastic in our everyday lives, with the hope we will be able to decrease it before it takes over completely. Featured images: Richard Kuiper – De Zeepbel; Richard Kuiper – De Zandloper. Via richardkuiper.com. All images used for illustrative purposes only.